An executive with more than two decades of experience in social services management in the DC area, Sandra Jackson’s tenure at House of Ruth began in 2013 when she became Director of Operations. 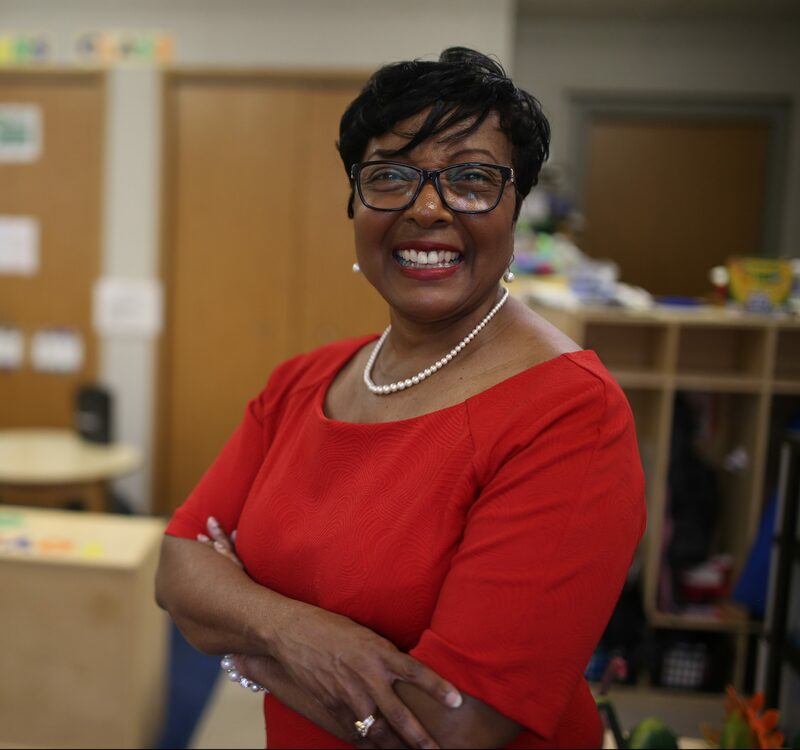 Ms. Jackson was promoted to Interim Executive Director in January 2016, and then became Executive Director in November 2016. Prior employers include the Child and Family Services Agency and Catholic Charities of Washington, DC. She holds a Master’s degree in Social Work from Howard University, and a BA from George Washington University. 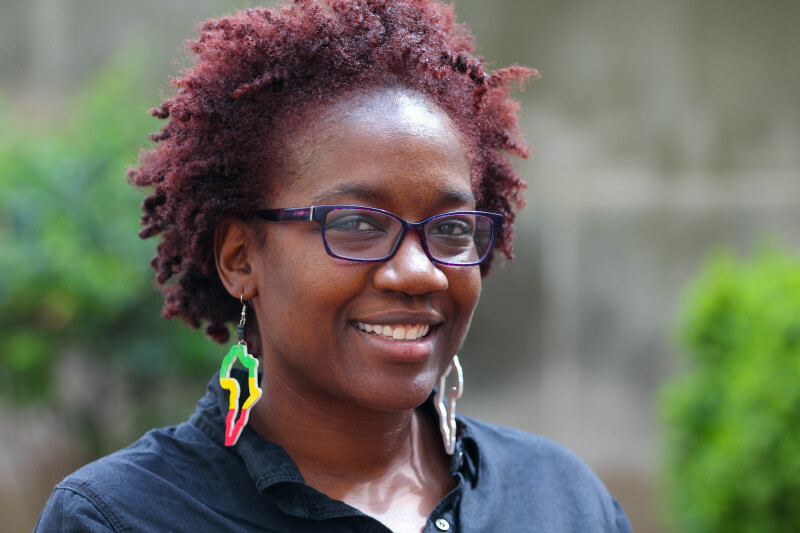 Garikai Beverly joined House of Ruth as Director of Finance in April 2017. Prior to that he worked at Clark Construction in their corporate accounting department from 2007-2017. Garikai earned his Bachelor of Science degree in Accounting from the University of Maryland. Born and raised in Prince George’s County, MD, he and his wife still live there with their four children. When he’s not organizing House of Ruth finances, he enjoys playing and watching basketball. Jamie Hamilton started at House of Ruth in February 2016 as Staff Accountant. Prior to this, she was Staff Accountant at a content marketing firm for 3 years. She earned a Bachelor of Arts degree in Management from The Catholic University of America. Jamie is enjoying her work at House of Ruth because she likes how working here pushes her to give back. In her spare time, she enjoys world travel, spending time with her four brothers, and bike riding with her buddies. 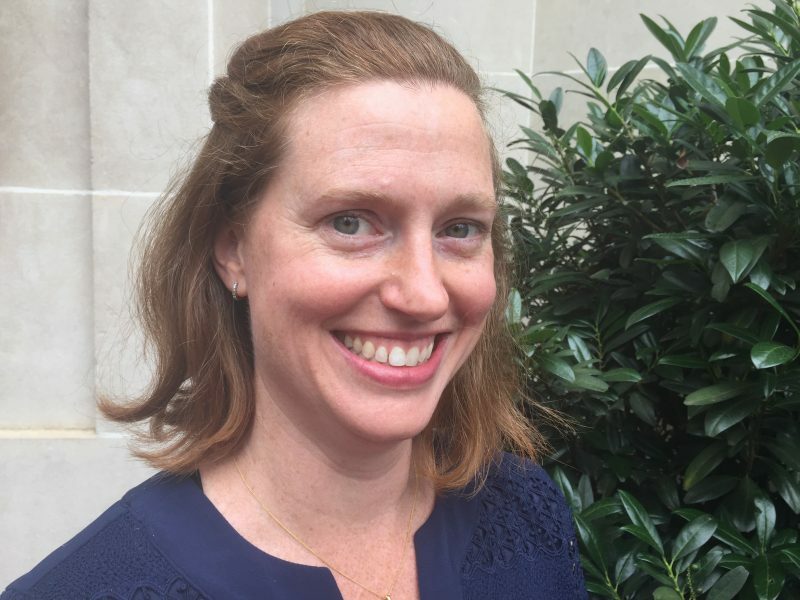 Elizabeth Kiker has been a donor to House of Ruth since 1999, and she joined the staff as their Director of Development in February 2017. 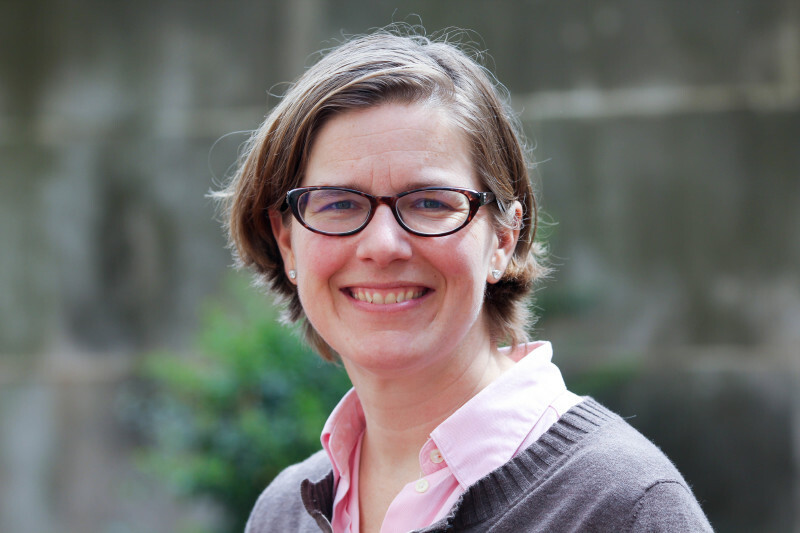 An association executive with more than 20 years’ experience, she worked in national and local bike advocacy, fundraising and communications from 2005-2016, most recently serving as Executive Director of the Cascade Bicycle Club in Seattle, WA. A resident of Arlington, VA, she has a degree in English from Texas A&M University (class of 1996!). In her spare time, she enjoys reading, commuting to work by bike, and baking with her husband and three children. 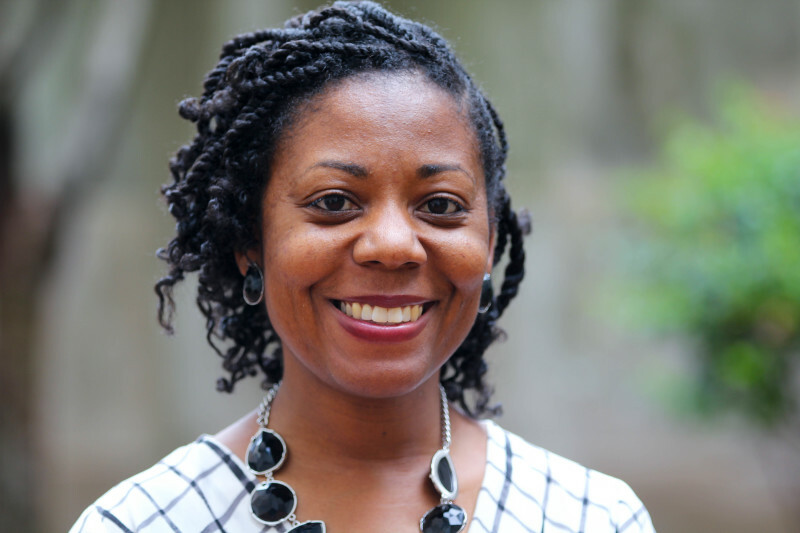 Michaela is a nonprofit fundraising professional with more than ten years of development experience, a Masters in Social Work from The University of North Carolina at Chapel Hill, and a background that includes working with women and children in the field of domestic violence. She recently relocated from Charlottesville, Virginia where she was the Grants & Communications Manager for Computers4Kids. She lives in Alexandria, VA with her husband and young son. Meg Tsuda joined House of Ruth’s development team in May 2016. Prior to House of Ruth, she began her work in nonprofit advocacy at the Human Rights Campaign as the Workplace Equality Program Assistant, working with companies to make their employee policies and benefits more LGBT-inclusive. Meg has a Bachelor of Science degree in Justice Studies, with a double minor in Sociology and Criminal Justice from James Madison University. Shelia Dashiell started working at House of Ruth in 1996 at the Madison Program. She later transitioned to the Mothers And Infants Program, Family Space and finally Freedom Place where she been since 2006. 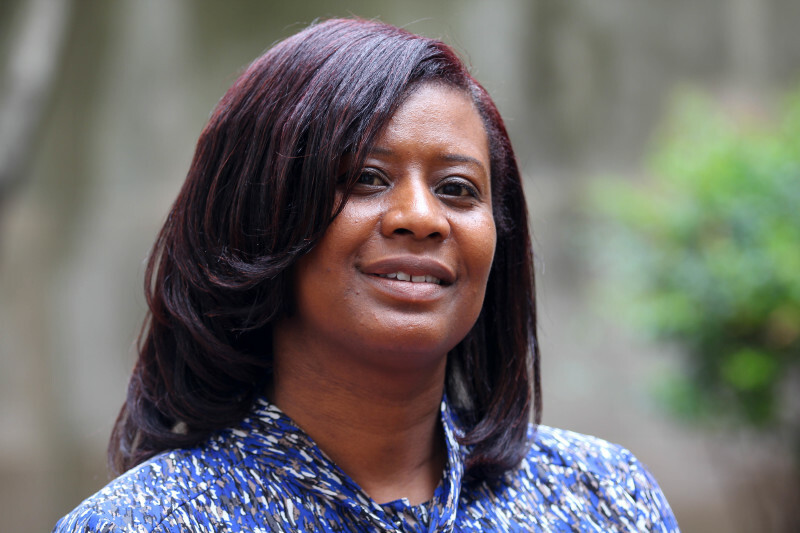 Shelia earned her Bachelor’s degree in Social Work at Delaware State University, and her Master’s of Counseling Psychology at Bowie State University. Nadine Earlington joined House of Ruth staff in December 1997 as a case manager. She has been Program Coordinator at HerSpace since 2012. She has a Master’s in Counseling Psychology from Bowie State University, and a BA in Sociology with a minor in Social Work from the State University of New York. When not at the House of Ruth, Nadine enjoys reading, watching old shows on TV and riding her bike. Jamie Farmer has worked with House of Ruth for over 15 years. She began as a Life Skills Trainer, and for the past 8 years has worked in the capacity of Program Coordinator. Jamie has spent the majority of her career providing service and advocacy to highly vulnerable populations. During her time worked at House of Ruth, Jamie has had the pleasure of working with the most resilient, hopeful, and determined women and children, who have flourished despite their circumstance and have transformed their lives. Having learned so much from the families encountered through the years, Jamie has seen that life can be scripted the way you choose and there is always an opportunity to create the life you want. Laurette is a native Washingtonian. She received a Bachelor’s degree in Sociology followed by a Master’s in Counseling at Trinity College. After working in the Federal Government in the area of Human Resources for years, she transitioned into the area of social services working for the Coalition for the Homeless, Manna, Kennedy Institute ultimately landing at House of Ruth. 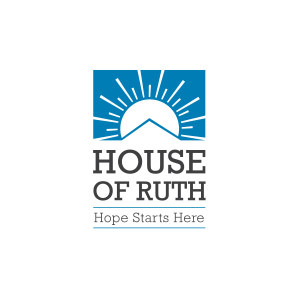 Passionate about people and helping, the move to House of Ruth proved to be a good fit. 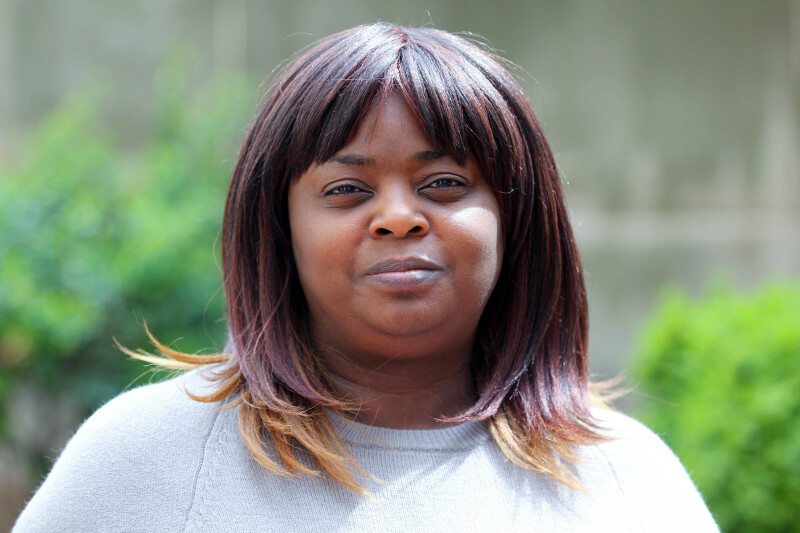 With encouragement from family and friends, Laurette quickly moved through the ranks, starting as Employment Counselor, traveling to Case Manager, Supervisor Case Manager, Program Coordinator and eventually becoming Program Coordinator for the Supported Housing Programs. Laurette’s professional work motto is “Success is the Reward of Toil”. Her goal is to make sure that all program participants are welcomed in a way that has become customary at House of Ruth. She enjoys creative writing and baking. She resides in Maryland with her husband. Seteria Hollinshed has been with House of Ruth since June 2005. She has held several positions within the agency including: Case Manager, Case Manager Supervisor and Assistant Program Coordinator. In January 2016 she became the Program Coordinator for the Madison Temporary Program. Seteria has worked in the social services field for over 15 years. She received her Bachelor’s degree (BSW) from North Carolina Central University and her Master’s degree (MSW) from the University of Illinois. In the past her work experience has included community mental health and child welfare. When Seteria is not at House of Ruth she enjoys spending time with her family. One of her family’s favorite activities is spending time outdoors (hiking, bike riding, going to the beach). In addition to spending time with her family she also enjoys traveling and volunteering in her community. Dr. Kaib earned her PhD in Counseling at George Washington University and is a Licensed Professional Counselor in Washington, DC. 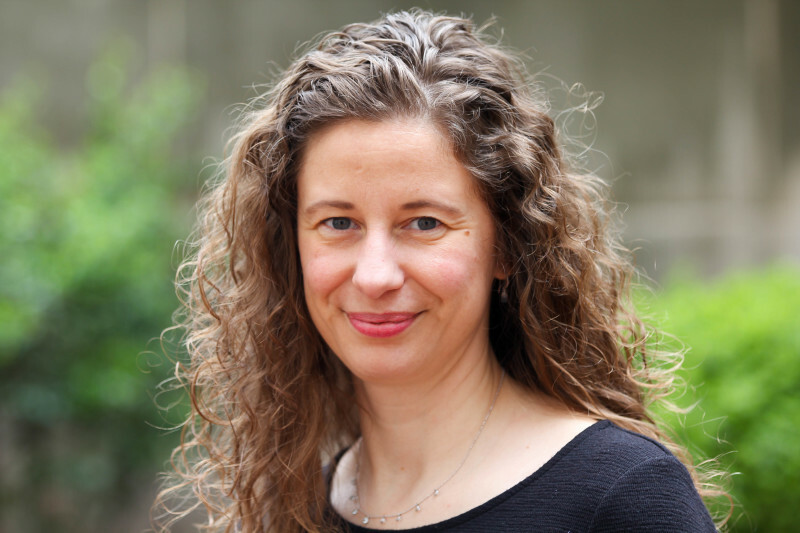 She has experience working with adolescents and adults in university and outpatient community-based counseling centers, as well as in private practice. Dr. Kaib has worked particularly with individuals with a combination of childhood trauma and intimate partner violence in adulthood and has been seeing clients at House of Ruth’s Domestic Violence Support Center for over 10 years. Dr. Kaib’s clinical interests include serious mental illness (including bipolar and psychotic disorders), complex trauma and dissociative disorders, self-injury, and cultural/social justice issues in psychotherapy. Dr. Kaib is also an advocate of holistic integrative treatments and often encourages clients to consider incorporating mindfulness/meditation, acupuncture, and movement therapies into their treatment. Dr. Kaib works from a client-centered perspective and integrates a variety of techniques to help clients achieve their goals, including incorporating a healthy sense of humor. Chris started at House of Ruth in July 2011 as Case Manager at HerSpace. Prior to joining House of Ruth she worked in mental health at the Washington Hospital Center. She earned a Bachelor of Science degree in Social Work from Bowie State University, and a Master’s degree in Psychology and Counseling from Washington Adventist University. 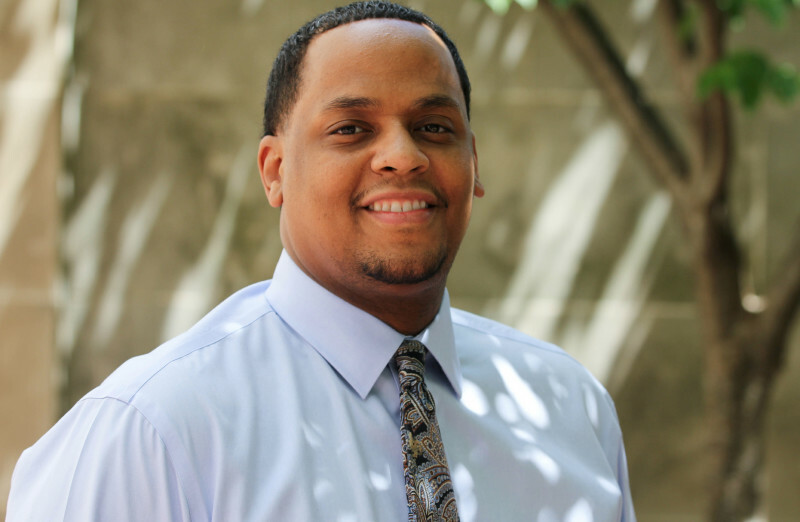 Chris is currently working on a second Master’s in Professional Counseling and Licensing at Washington Adventist. In her spare time, she enjoys fitness classes, reading history and writing poetry. Tara began volunteering two afternoons a week at Kidspace in 1994 then graduated to working as a substitute teacher for the summer. She moved away to finish college then returned as a full-time employee in 2000. 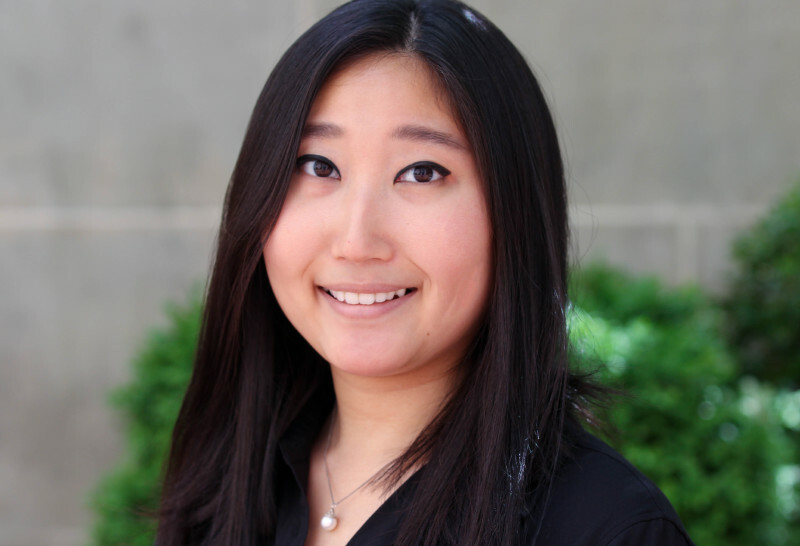 Tara has a bachelor’s degree in Social Sciences from the University of Pittsburgh and a master’s degree in Special Education from George Mason University. Tara is married with two young children. In her spare time she enjoys spending time with her family, baking and social Latin dancing. Bonita began working with House of Ruth in November 1998, as Case Manager at the Unity Program. Over the years working at House of Ruth has made a significant impact on her life as well as the lives of the women and the children she serves. 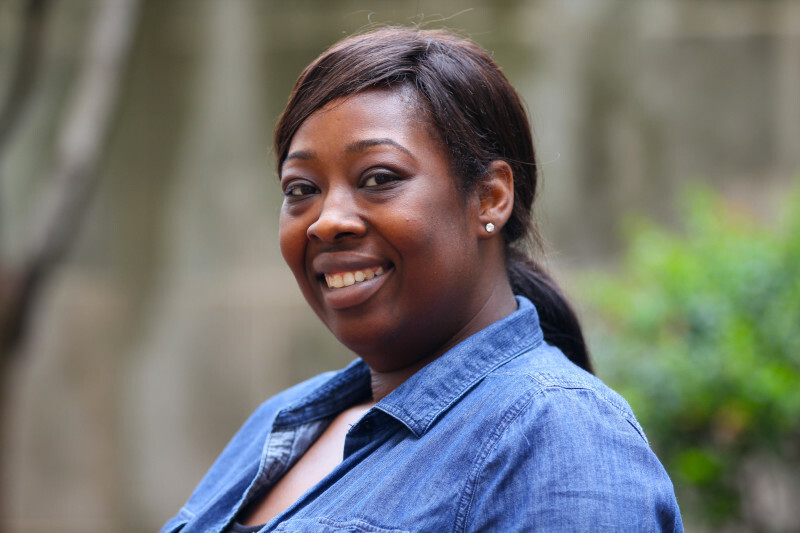 It brings Bonita enormous joy when she receives a call from a former resident saying, “Thank you, this program saved my life.” She has a Master’s degree in Social Work from Howard University. Her BS in Interdisciplinary Studies and Sociology is from Norfolk State University. In her spare time, she likes to spend time with her husband and two children (mainly driving them around to cheer and basketball competitions), travel — her favorite destination is any island, and doing spin and boxing classes at her gym.